Our general aviation maintenance tips help you preserve the airworthiness of your aircraft. Get advice on everything from how to keep an older aircraft flying to advanced engine maintenance techniques. 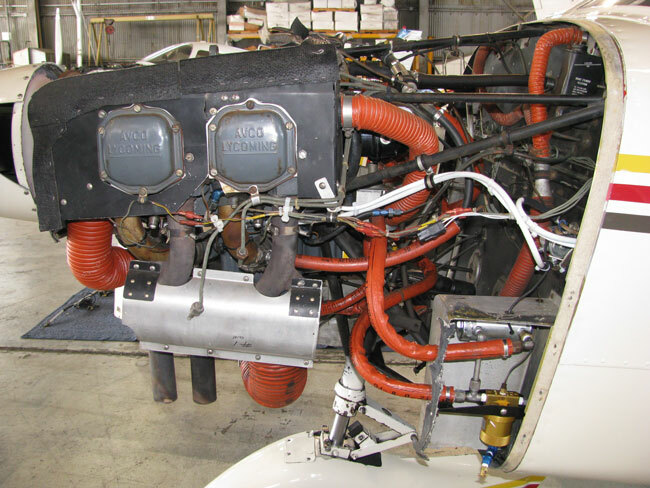 Trust our general aviation maintenance articles to help you improve your mechanical skills. Perhaps more than some aviators, I’m often reminded how essential good mechanical work is on an airplane. We all know about TBO (Time Between Overhauls or Time Before Overhaul), and we put money aside—mentally, if not in fact—for engine work with every flying hour, because major work is inevitable. 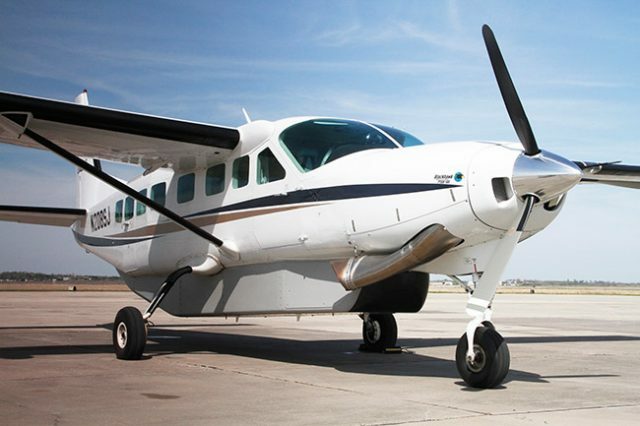 When purchasing an aircraft, the selection criteria usually relate to mission capabilities such as seating capacity, speed, range, weather capabilities, etc. Consequently, the first engine-related decision that most aircraft owners make comes at TBO (time between overhauls). 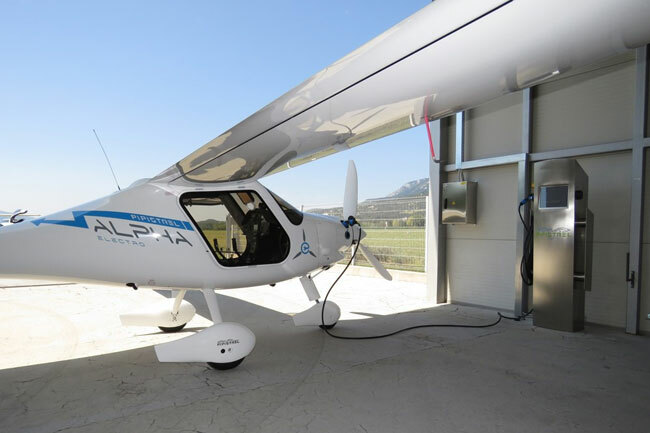 A number of recent airworthiness directives for the general aviation fleet seem to be directly related to the aircraft’s age and flight time. So when is it safe to fly an aging plane? Those pilots who have ever found themselves paying huge chunks of money on maintenance bills know that they can get quite expensive. What most people don’t realize, however, is that there are other simpler and less expensive ways to save on aircraft maintenance bills—and it all starts with the aircraft owners and operators themselves.